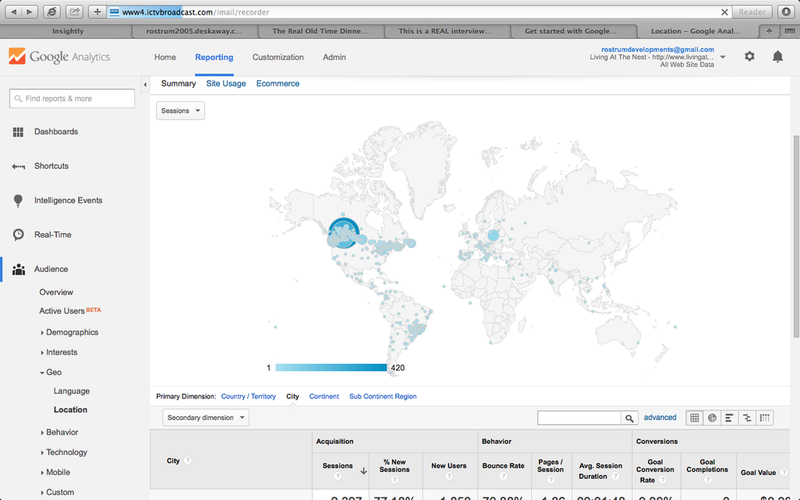 Take a look at this picture, care of google analytics. It is for a Project in Edmonton called THE NEST that we are actively marketing. Now how all this boils down to sales can be a much more tricky question, but this is something all Realtors should monitor for their listings and marketing efforts. PLUS – make sure you share this type of information with your Seller. It shows the power of your marketing reach.